Please enter information on the form below to process your LWA Family subscription. What club events are you willing to help with? 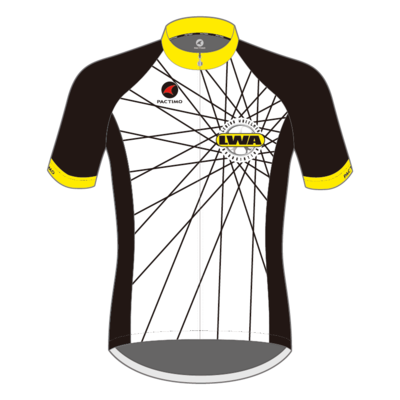 The LWA clothing store will re-open periodically. Club members will be emailed when this happens. Clothing exchange: to buy or sell clothing that does not fit, click here.